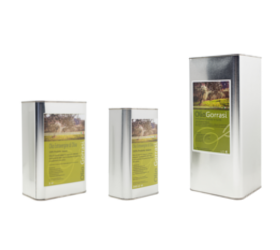 100% Italian Olive Oil from olive farm to your table! 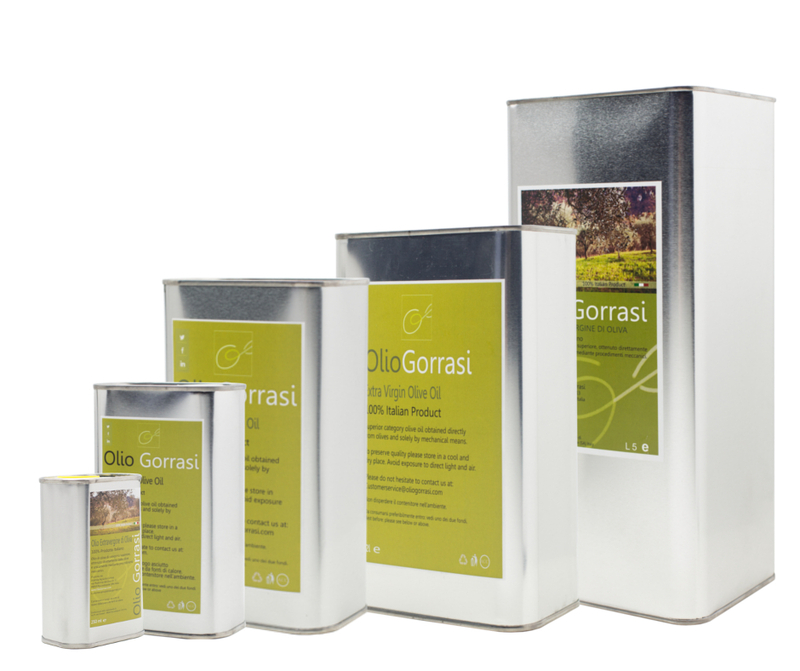 Looking for Extra Virgin Olive Oil with no compromise on quality? Buy directly from our olive farm. We ship to your table, everywhere in Europe. ​We will start shipping new harvest Extra Virgin Olive Oil to our customers around mid-December. Shop Now to receive the highest quality olive oil! Learn more about our store policy and customer purchase protection. We labour to produce high quality Extra Virgin Olive Oil by devoting thorough care in cultivating and harvesting our olives. We can deliver our Olive Oil at your doorstep everywhere in Europe, directly from our Farm. If your order is shipped to an address in Italy, shipping is FREE. We accept payment with PayPal and major Credit Cards​. 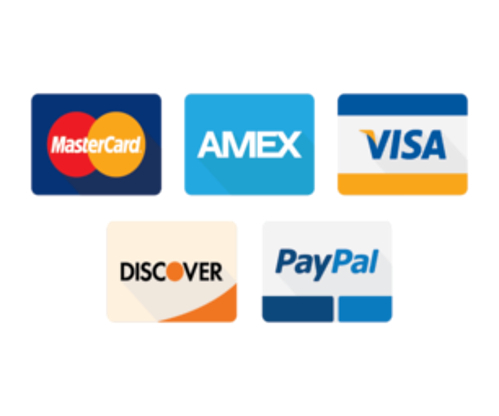 To select credit card payment please click "checkout as guest" when prompted PayPal credentials. ​If you prefer to pay by bank transfer this is also possible, just contact us and we will arrange it for you. Learn more about store return policy. If you like Olive Oil, please leave your details here, sometimes we have good news!